If you’re looking for a new freestanding or integrated washing machine and don’t quite know where to begin, whether it’s understanding which capacity is best or knowing which of the latest technologies to look out for, our washing machine buying guide will help you make the best decision for you and your everyday needs. Deciding on the capacity you need and which colour you want are two of the first things you should be considering before you buy. A lot of people like to install their washing machines in their kitchens, so getting the colour right can really help to co-ordinate your kitchen’s design. 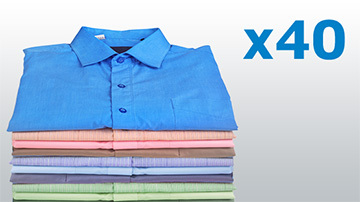 Matching the capacity to your everyday washing needs will help you save time too. Our small capacity 5kg and 6kg washing machines come in white, silver, or black. Select the colour that suits your kitchen the best. Our medium capacity 7kg and 8kg washing machines come in white, silver, anthracite, graphite, and black to help you select the perfect match for your kitchen. Our large capacity 9kg, 10kg, 11kg and 12kg washing machines come in white, black, anthracite, graphite, and red. Select the colour that suits your kitchen the best. 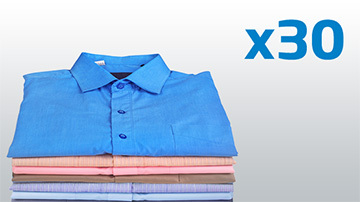 *The exact number of laundry items that can be washed in one cycle depends on the type, weight and volume of the items. Selecting the best spin speed for your needs can help you save time and give your clothes a wash cycle that gives them the proper care they need too. The spin speeds in our range of washing machines go up to maximums of 1600rpm, however our washing machines offer the option of lower spin speeds, as low as 600rpm, for your more delicate laundry too. 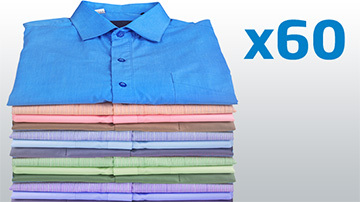 Lower spin speeds are ideal for your delicate garments, taking extra care not to damage them, while higher spin speeds reduce the water your clothes will retain so they’ll take less time to dry. But, make sure you always read and follow the washing instructions on your clothes because higher spin speeds could damage your more delicate garments. The next thing to look out for in your washing machine purchase journey is which quick programme options your new appliance will offer you. When you have a lot of washing to do and need to get all of it done quickly, be it a large load or a small load, our range of washing machines comes with two of the quickest programmes out there to help you save time every day. Our Daily Quick programme is the greatest helping hand for your everyday wash, and, it comes on all of our new washing machines. 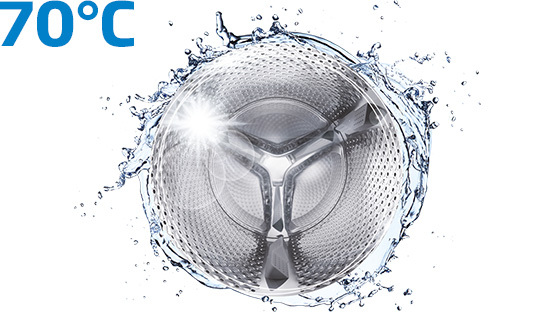 This programme can wash a full load of any capacity, up to 12kg, in just 28* minutes. Ideal for when you need just a few clothes in a hurry, our Super Short programme can wash a 2kg load of laundry in just 14 minutes. Another important factor to consider before you buy a new washing machine is how energy efficient it is. 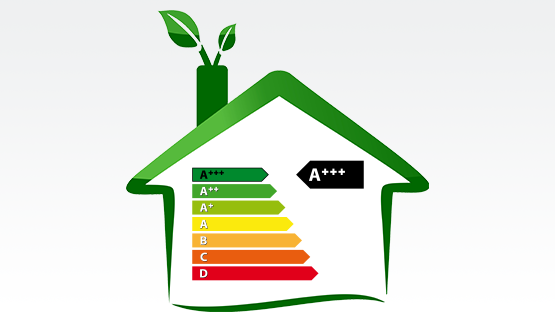 An energy efficient appliance is a great investment to make and a good way to help keep your energy bills down. Our range of washing machines come with energy ratings from A+ to A+++, so no matter which washing machine you choose, you’ll benefit from great energy savings. Get peace of mind knowing your washing machine is powered by our quieter, durable and more efficient motor which comes with a 10-year guarantee. Most people know if they need a freestanding washing machine or an integrated model for their kitchen, but if you would like to find out more about things to consider before buying an integrated washing machine, head over to our built-in buying guide for more information. Be sure to measure the space you have available to you. You don’t want to be in a position where you’ve already purchased your new washing machine, only to find that it doesn’t actually fit into the space you have for it in your kitchen. 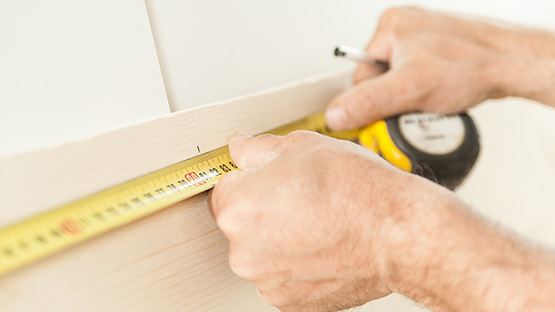 Always account for the space the piping will take up behind your washing machine. The inlet and waste water pipes are a vital part of your washing machine’s functionality, so make sure there is plenty of space for them. Double check that there is a power source within at least one metre of your new washing machine. Always plug your washing machine into the mains, not an extension cord. Now that you have all the information you need about things to consider before you buy, why not browse our range of washing machines? Or, if you’ve already selected a washing machine, have you considered which tumble dryer would best suit your everyday drying needs? Find out more about our tumble dryers here.